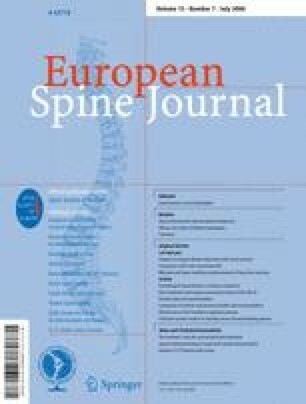 The aim of this study is to evaluate the efficacy and safety of balloon kyphoplasty (BK) in the management of vertebral compression fractures (VCFs). This study is based on a systematic review of the literature (until October 2004) and meta-analysis of clinical studies assessing the efficacy and safety of BK in the treatment of VCFs. Estimates of effect were based on a random effects model. Meta-regression analyses were carried out where required. A total of 26 studies met the inclusion criteria. Although studies displayed considerable methodological limitations, the results of the clinical series indicate significant improvements in pain intensity, vertebral height, sagittal alignment, functional capacity, and quality of life. Compared with conventional medical management, BK afforded significant improvement in pain intensity and mobility. Likewise, a significant reduction was observed in vertebral collapse, kyphotic deformity, the development of new vertebral fractures, and hospital stay. Compared with vertebroplasty, the technique reduced the loss of height and the degree of kyphotic deformity, and afforded a significantly lower leakage rate—with no differences in relation to other variables. Regarding adverse effects, leakage affected 7% of all levels treated, while complications were recorded in 2% of the patients, and new vertebral fractures in 16%. The available evidence suggests that BK can be effective and safe in application to VCFs. However, existing studies evince substantial methodological limitations and relatively short follow-up periods. Better clinical research is required to determine the capacity of BK to avoid the functional and physiological sequelae of VCFs and to define the true role of the technique among the existing therapeutic options.